On request of the media and journalists, Futureproved makes and delivers a trend analysis regularly. This can be a report about 5 new trends in 2017 for example, or 5 trends in Animal Care or 5 trends in the food additives or drinks sectors. But we also write very comprehensive trend reports for our customers. Trend reports are developed based on intensive research, interviews, market research, and coolhunts. All these elements are combined resulting in a structured, clear and comprehensible final report. 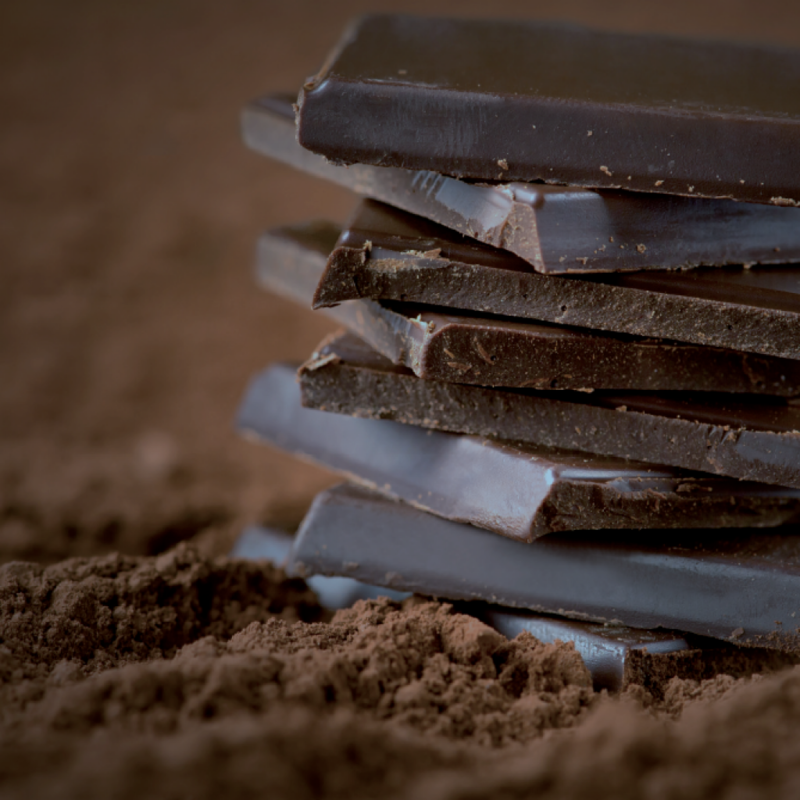 Two years ago, Futureproved wrote a comprehensive sector trend report for the cocoa sector and chocolate industry with current trends and future developments. By 2017, an update on the subject will be published with renewed insights and up-to-date information. We will certainly keep you informed!